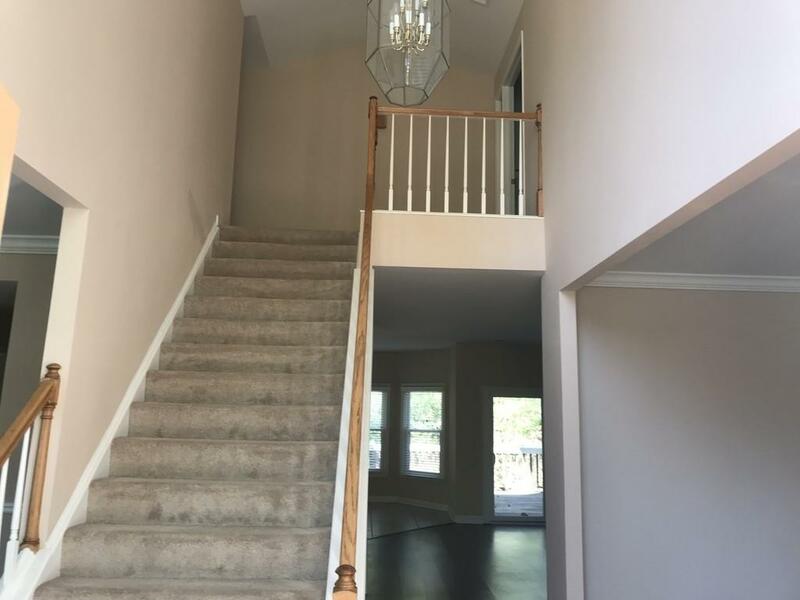 Beautiful 4 bdrm, 2.5 bath, 2 story home. Entry way has vaulted ceiling and laminate floor. 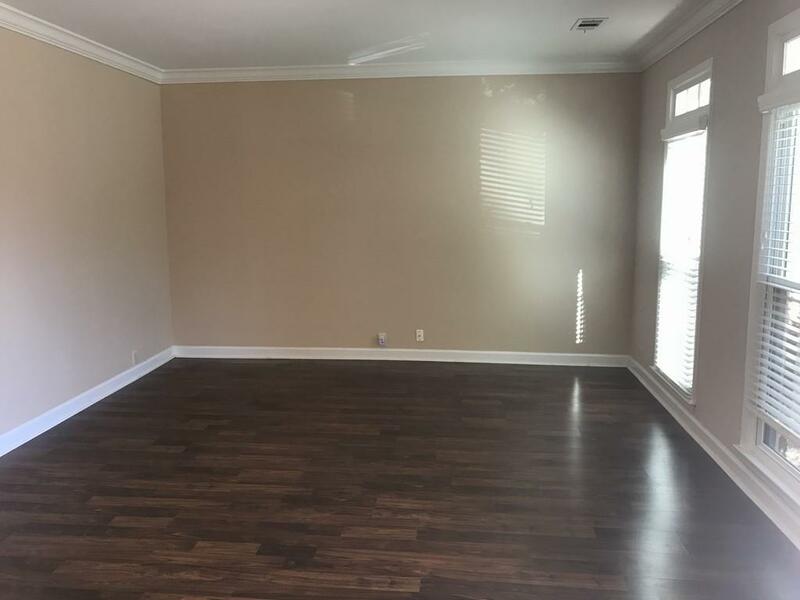 Hardwood Flooring throughout formal family room, dining room and living room! Kitchen has tile floors, large window above sink, and upgraded 4x4 track lights installed. 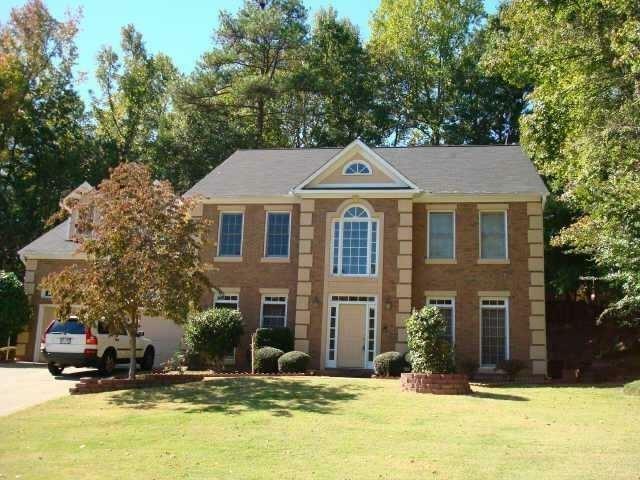 Large master bdrm with upgraded master bath. 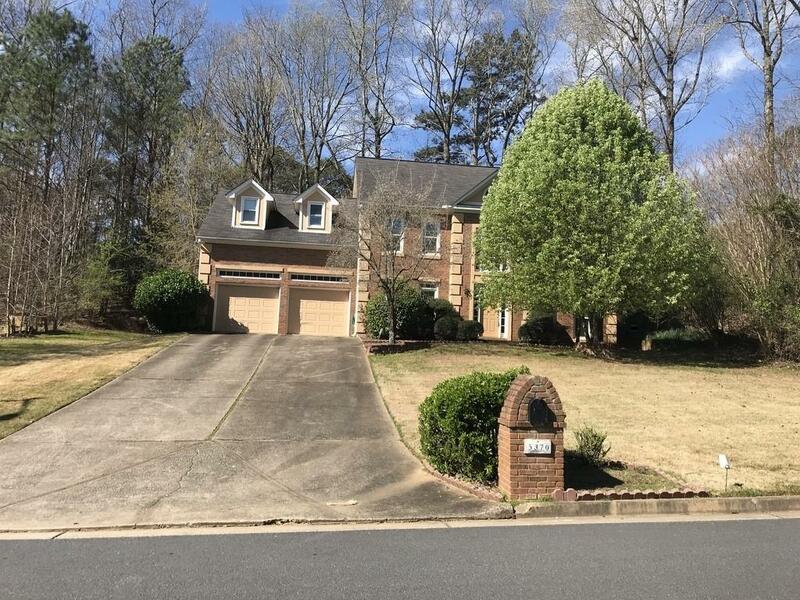 Nice neighborhood with access to great schools! Admin Fee $175. Listing provided courtesy of Vistaray Usa, Inc..